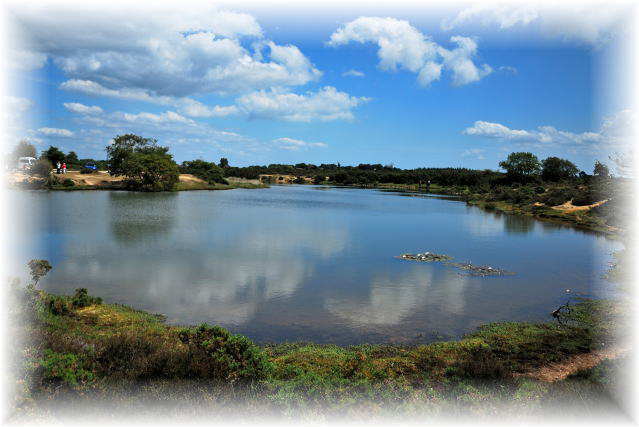 Hatchet Pond is a popular tourist and picnicking spot in the New Forest, but by far the best spot for dragonfly enthusiast is the smaller pond at the Hatchet Moor car park. This is a prime site surrounded heather and Gorse and is one of the best places in the forest to observe Downy Emeralds and Black-tailed Skimmers. The heath to the west contains many feeder channels and boggy areas and is well worth exploring.